The main reason to treat wastewater, industrial and domestic, is to eliminate any substances that can cause harm to the environment and human life. 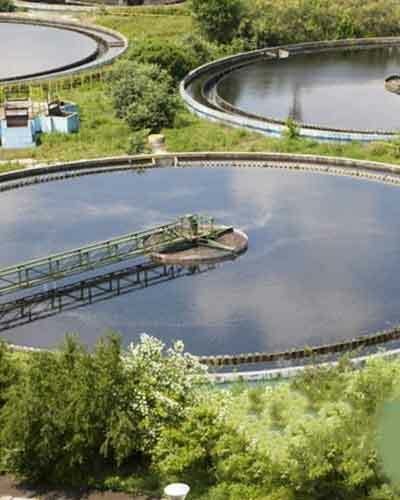 Municipal sewage and industrial wastewater contains readily biodegradable organic matter (BOD), inorganic and organic chemicals, toxic substances and disease-causing agents are frequently discharged into aquatic environments without treatment. NCPC has implemented many waste water treatment systems from concept to commissioning. These units range from simple filtration to complex multistep treatment plants to meet specific design conditions.